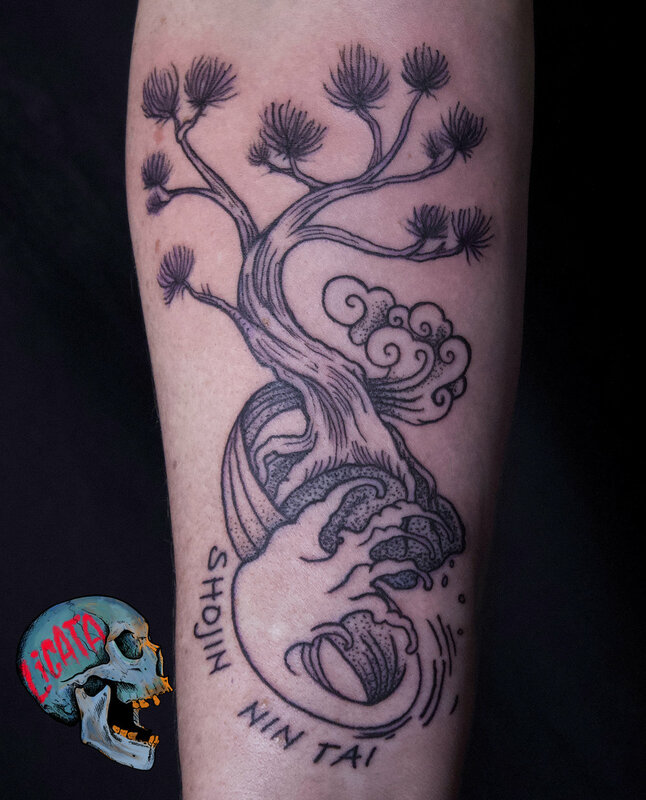 Ben has been an oil painter for many years and made the decision to develop his art in new ways by completing a formal tattoo apprenticeship at Off the Map Tattoo in Easthampton, MA. 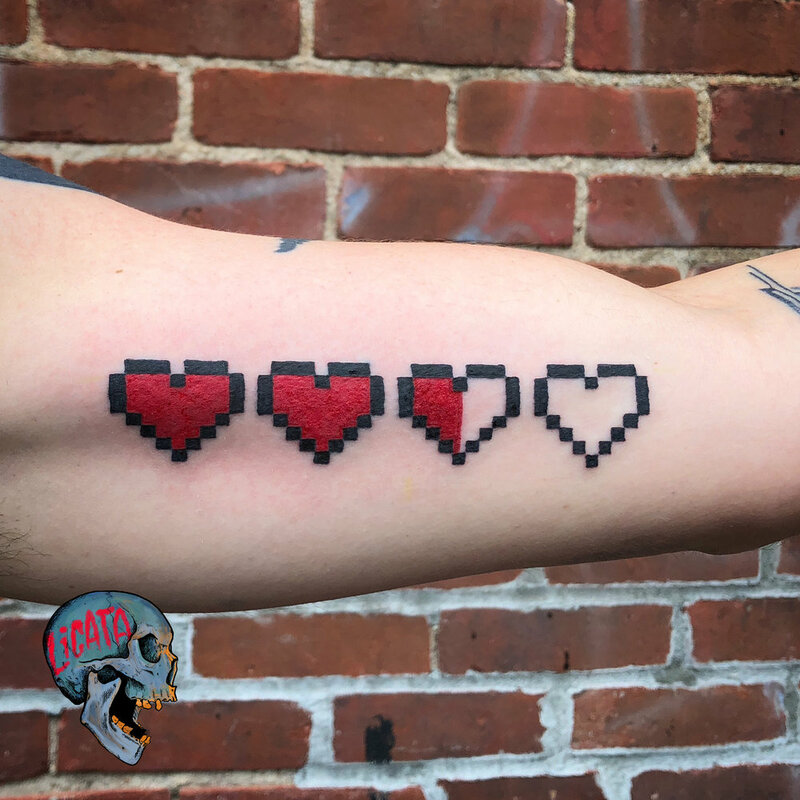 Now a full-time professional tattooer, Ben has a special interest in skulls and has kept a pretty consistent theme of adding them to his personal tattoo collection. 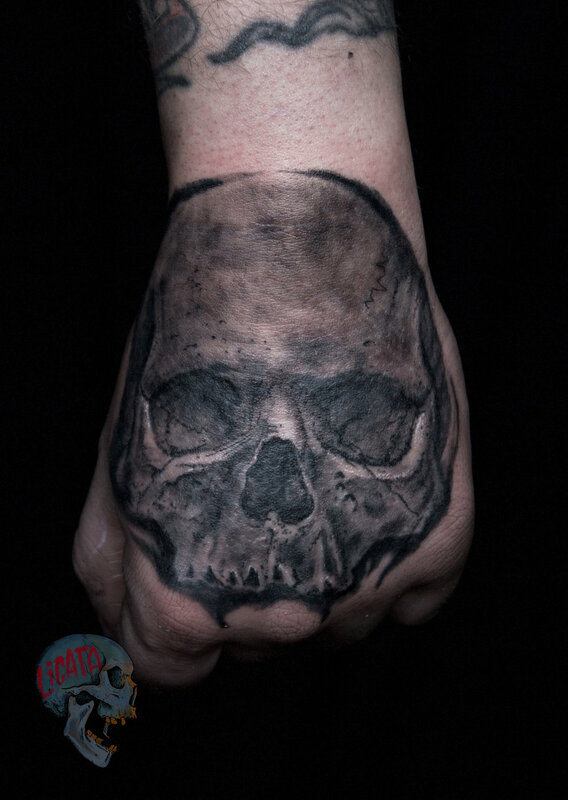 He would love to tattoo a skull of some kind on you!